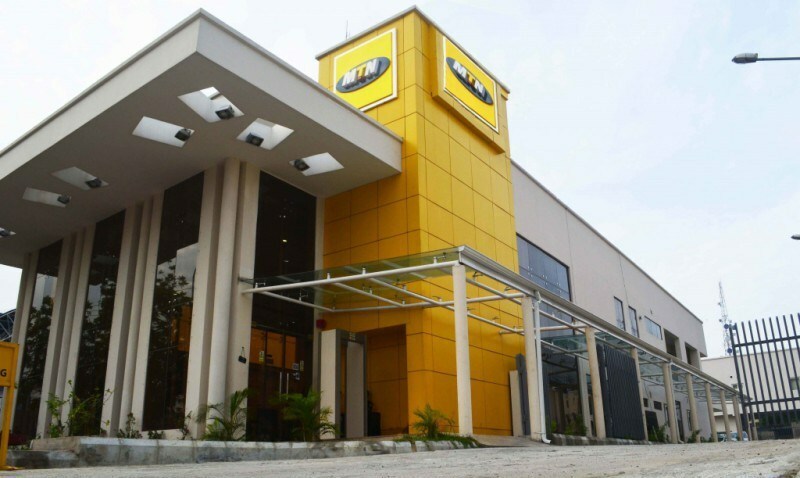 In order to check the spate of crimes associated with ilegal sales of pre-registered SIM cards on Nigerian streets, ENA Prospects Nigeria Ltd, in partnership with MTN Nigeria, has distributed 17 motorbikes to field operators in Kaduna and Niger States. The motorbikes, estimated at over N3.9 million, were distributed to enable the benefiaries carry out SIM registrations in their franchise areas to ensure compliance to regulatory body’s directive of proper registrations to check the activities of unscrupulous agents. Handing over the motorbikes to the beneficiaries in Kaduna on Monday, Manager, Sales and Trade Development, North-central, MTN, Hajiya Fatimah Abba Paris, said, the initiative was aimed at driving compliance in line with regulatory requirement. She said, “for us, ENA Prospects is our registration agency and we are trying to drive compliance as regulators have demanded. It is our responsibility to ensure that which ever customer we bring on our network, are properly registered. “We also want to ensure that people are not selling pre-registered SIM cards on our streets. So, the agency has put in place the outlets where we have street registration officers that are doing compliance registrations for the business. “What can help them do better in what they are doing is to monitor the space. So, when you have a fraudulent agent, it is easy for you to pick him out. This is going to ease their transportation issue because a lot of them cover long distances. “It will also give them a sense of belonging because the motorbikes are given on the basis of best performance. The expectation is to ensure efficiency compliance by making sure subscribers are duly registered because we have regulations we need to follow”, she added.